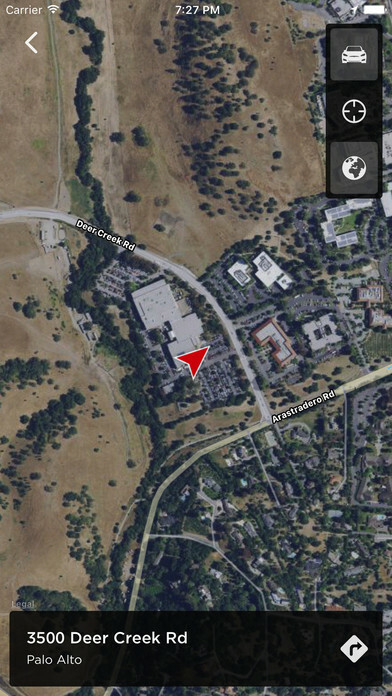 The official Tesla app for both iPhone and Android has just received a massive update from the company. Here’s everything that is new along with download links for the new version. 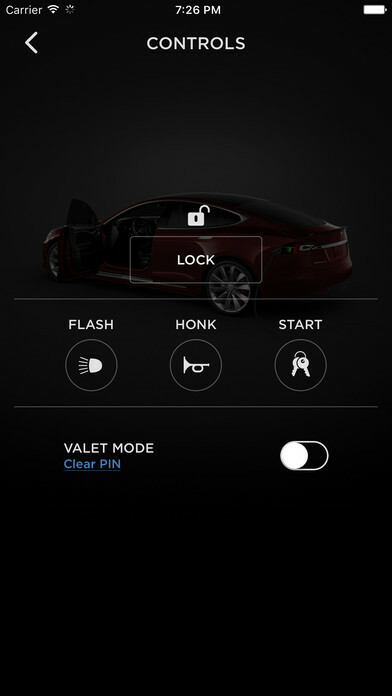 If you are a proud owner of a Tesla vehicle, then I’m pretty sure you control your car using the official iOS or Android app. It’s the best way to glance at your vehicle at any given time and see important stats such as charge remaining, the location of your vehicle, along with temperature and whatnot. 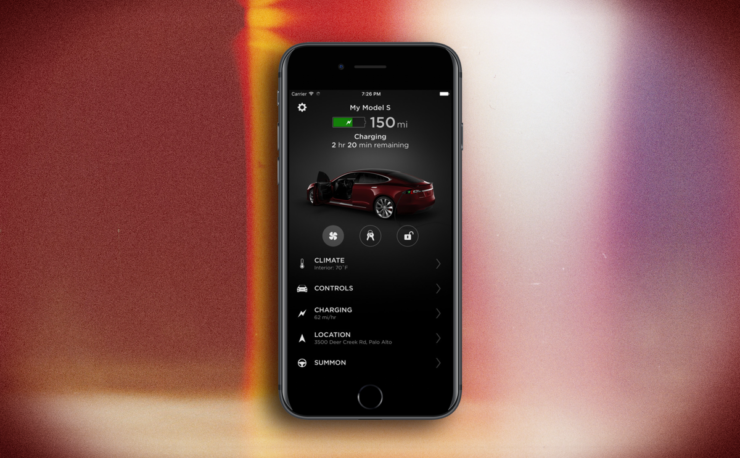 Today though, you’ll be pleased to learn that the official Tesla app is seeing itself being overhauled for both iPhone and Android, bringing forth a new UI along with a couple of other features that are bound to appease users / owners around the globe. 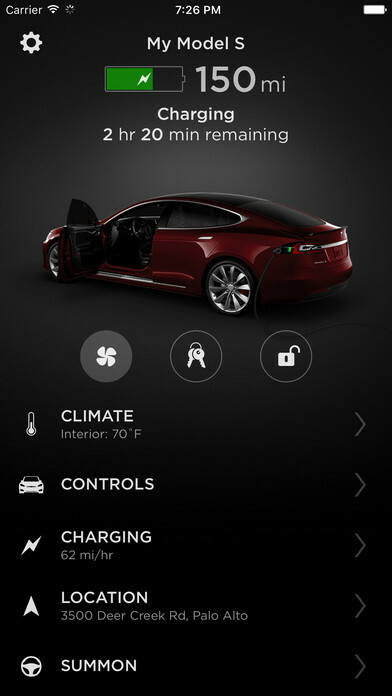 The Tesla app has been completely redesigned to streamline access to important information and controls. If there are a handful of controls which you make do on a regular basis, then you can now access them straight from the home screen without much fuss. 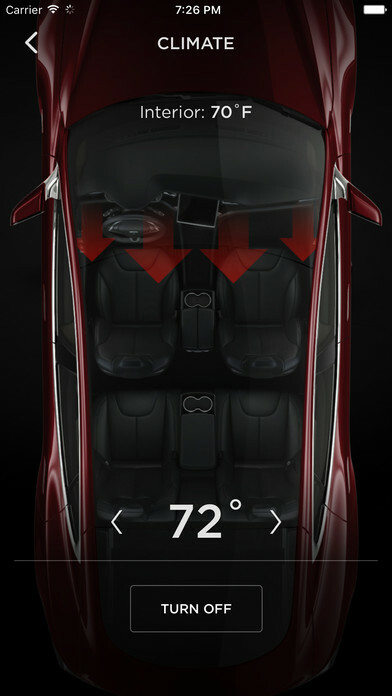 Furthermore, you can now add a Tesla widget to glance at your vehicle as well. Last but not the least, with fingerprint support, you can now use Touch ID on your iPhone or the fingerprint sensor on your Android device for keyless driving. How cool is that? Given you have the app already installed on your iPhone or Android device, it’s highly likely that the app was updated for you in the background. But if it hasn’t been, then tap on the links below to jump straight onto the download page, and tap on the Update button to kick things into high gear. 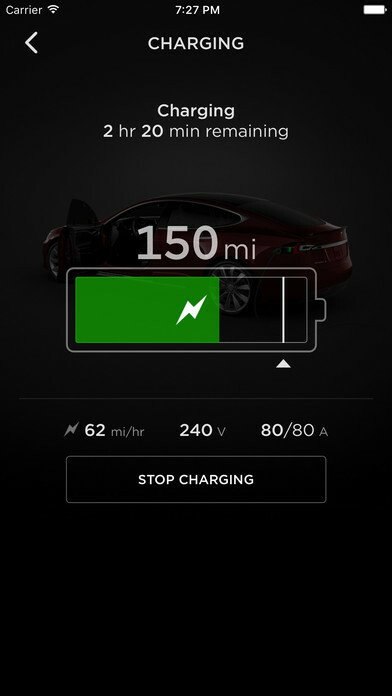 Apart form the additions mentioned in the changelog, it’s likely that Tesla packed in bug fixes and performance related enhancements in the app as well. Even those alone deserve an update from your end.